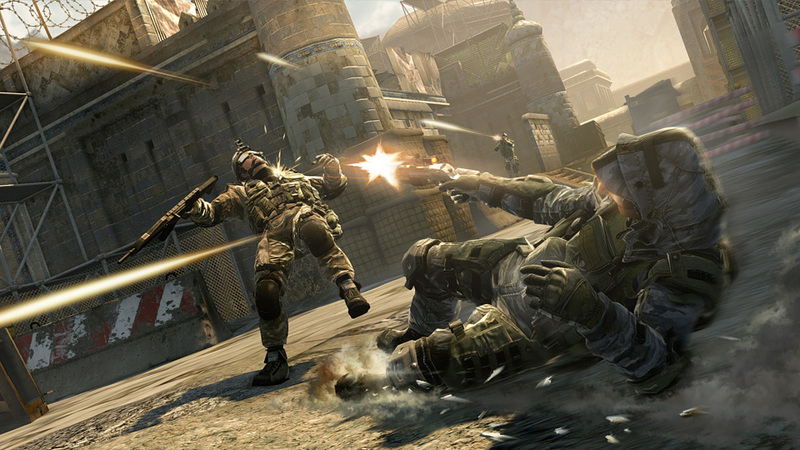 Acclaimed studio Crytek, makers of FarCry and Crysis, presents Warface, a free-to-play online first-person shooter game for PC. 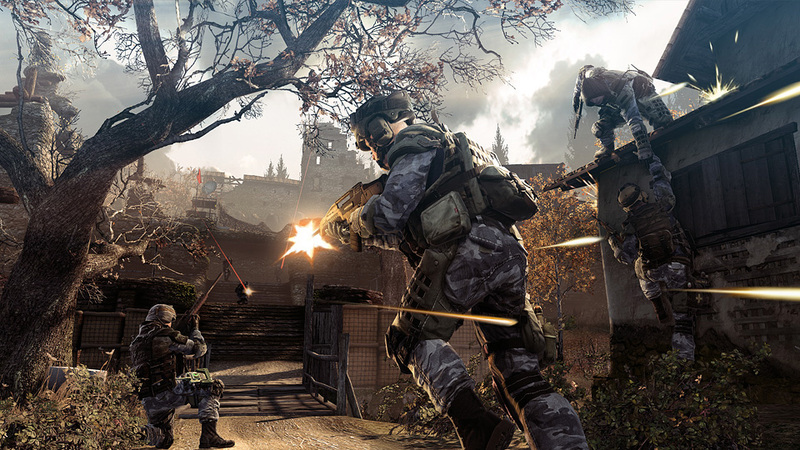 Warface is an historical first for Crytek and a company milestone that is set to revolutionize the genre. 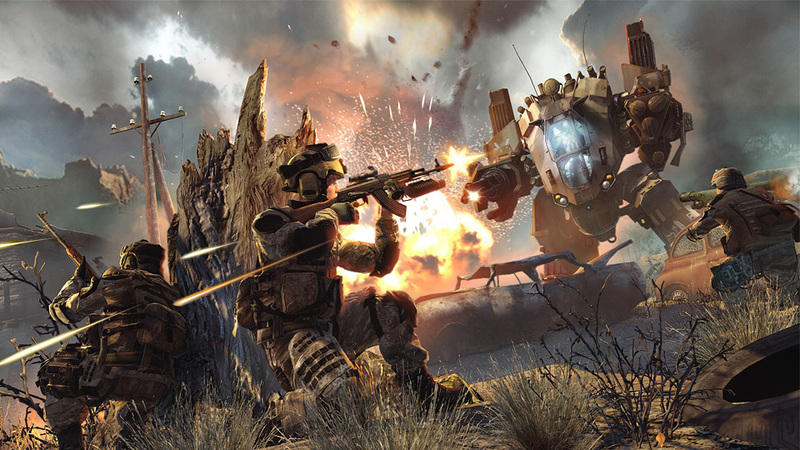 Developed from scratch and designed especially for this innovative release format, Warface is a showcase for truly next-gen visuals and production values that have so far been witnessed only in full priced retail games. Warface is an online FPS powered by the amazing CryEngine 3, bringing you award-winning next-gen visuals that have been lauded as the best of their kind on any format. In the free-to-play arena they are without equal. We give you breathtaking locations, taking you to the deadliest places on the planet. Innovative game design brings intuitive controls and thrilling moment-to-moment gameplay which elevates you to a whole new level of immersion. 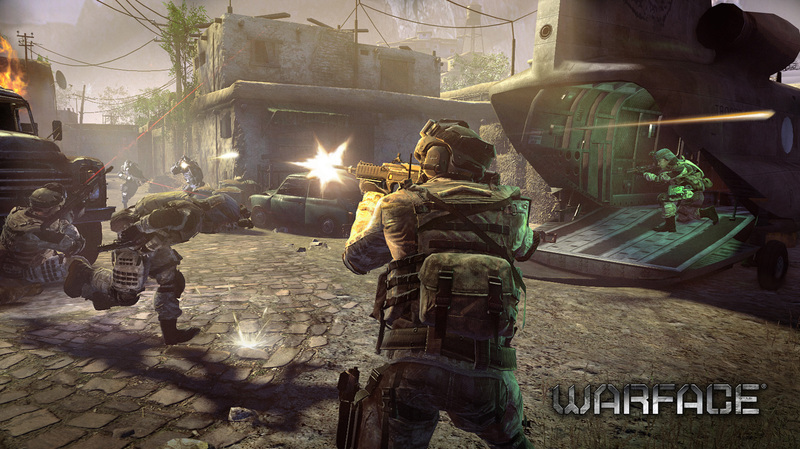 Finally, Warface gives you extensive and addictive multiplayer options. A vast and constantly updated PVE universe complete with dramatic co-op missions that reward teamwork and individual skill, and a full set of class-based PVP games for unmatched competitive play.